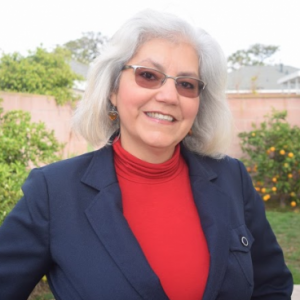 Rebeca Acevedo is a Professor of Spanish at Loyola Marymount University. “Navegando a través del registro formal: Curso para hispanohablantes bilingües”. In MI LENGUA: Spanish as a Heritage Language in the United States: Insights from Research and Practice. Eds. Ana Roca, and Cecilia M. Colombi. Washington, DC: Georgetown University Press, 2003, 257-268. 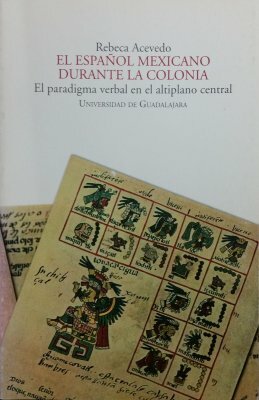 "Perspectiva histórica del paradigma verbal en el español de California." In Research on Spanish in the United States: Linguistic Issues and Challenges. Ed. Ana Roca. Somerville: Cascadilla Press, 2001, 110-120.